Download example project from GitHub, working code tells more than hundred words. What if my project is not using maven? What if I am not using git? What if my project is a multi module? What if I want to deploy something to heroku without making a git commit? We will address these concerns one by one. The API Key can be found here. The official description of the heroku maven plugin is here. Only the web process can be accessed over http. This is true not just to end users, but even the web process won’t be able to access the worker process through internal network. It can be addressed even by subscribing to the enterprise package that has private spaces or by connecting the processes using messaging, e.g. 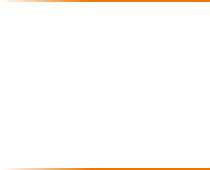 : RabbitMQ that is available in the free tier too. Due to these two limitations implementing a microservice project with lots of services is not really efficient this way. A more robust option is to create separate heroku applications for every application. If applications are separate maven applications then nothing additional is required, just configure the heroku plugin with the correct application name. All applications will be web workers, available on the public internet. Heroku applications still won’t be able to communicate with each other in a private network therefore they need to know each other’s public address. This is not just a possible source of performance degradation, but also may cause a security risk as every application must make sure that correct authentication and authorization is implemented. 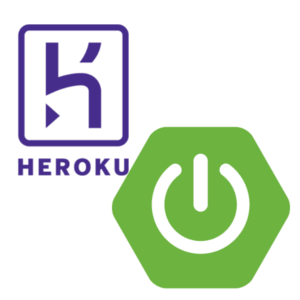 Once the build is triggered using the API key and the maven heroku plugin, application(s) will be deployed to heroku. Environment variable values are not displayed in the build logs, therefore it is a safe option. Using Spring Boot, Heroku, GitHub and Travis CI a complete application can be created and deployed using free tools (or at least the free plans of paid tools). Heroku itself is very well documented and easy to use, the free version even allows custom domain names therefore it is suitable for professional use as well. Some advanced settings like private networks are not available in the free subscription.